SKU: JF592a. 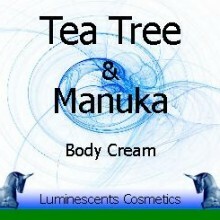 Categories: Herbal & Mineral Clay Powders, Products Beginning With "L". Tags: asthma, bronchitis, coughs, epinephrine, herbs, inflammation, infusion, Leaf, Lobeline, medicinal, pneumonia, relaxant, Respiritory, tea, traditional. 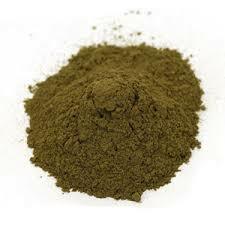 Lobelia Herb Powder (Lobelia inflata) is obtained from a species native to eastern North America and Canada all the way through to eastern United States of America. 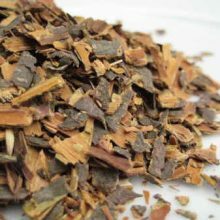 It is also known as Indian Tobacco or Puke Weed. 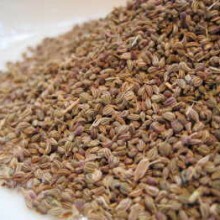 The powder is useful for those who wish to ingest the herb whole rather than in infusion by adding the powder to smoothies, milkshakes, yoghurts and even in cooking etc. 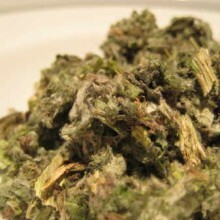 The herb has a long history of use in connection with respiratory ailments, such as asthma, bronchitis, pneumonia, and coughs. 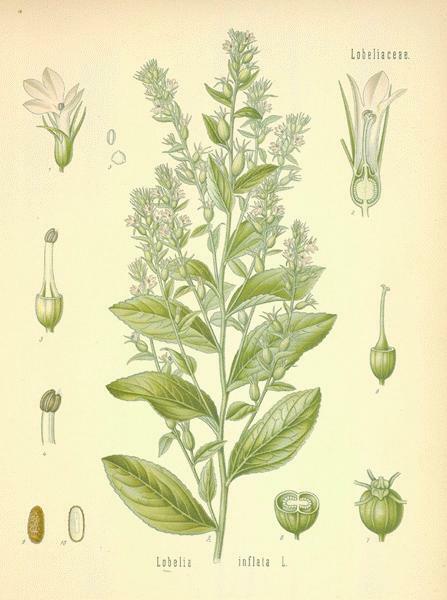 Lobelia was a common herb prescribed by early North American doctors. 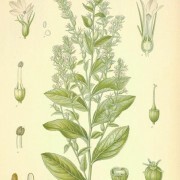 Lobeline, an active constituent in the lobelia plant, is very similar to nicotine in its effect on the central nervous system. 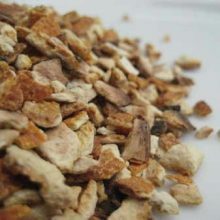 Lobeline acts as a relaxant overall while also dilating the bronchioles (air passages), thereby increasing respiration and possibly helping the lungs. Its anti-asthma activity consists of stimulating the adrenal glands to release the hormone epinephrine, which causes the airways to relax. Lobelia may also be used topically in connection with diseases of the muscles, joints, and tendons that involve inflammation and degeneration. 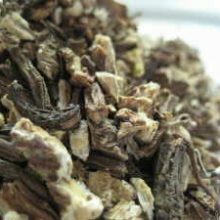 The plant was used as a traditional medicinal herb by the Cherokee, Iriquois and Penebscot ndiginous First Nationals or American Indians if you will. 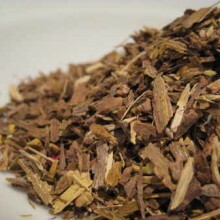 The Cherokee Indians burnt the foliage and used it as a natural insecticide to rid their habitat of gnats (for which it is rather effective) and used it as a poultice for boils, sores, bites and stings It was very often used in pre-columbian eastern USA long before it was claimed to have been discovered by a Mr Samuel Thomson who has been credited with its discovery in subsequent historical tracts. 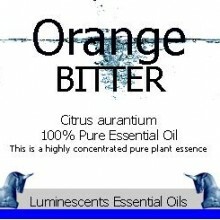 New Products, Single Herbal Infusions, Western Herbal, Products Beginning with "B"
New Products, Berries And Fruit, Single Spices, Fruit & Botanical Powders, Products Beginning With "O"